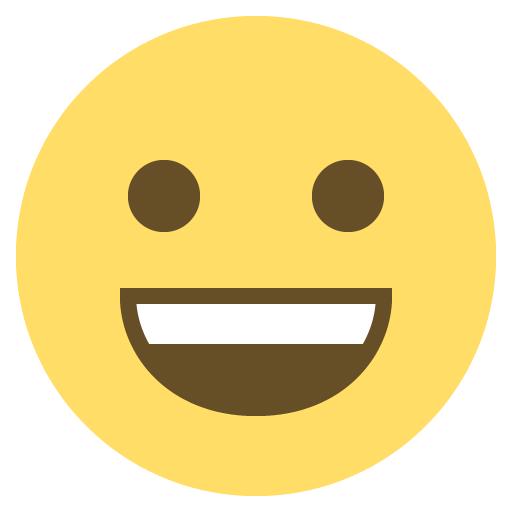 (1) Once per turn: You can target 1 face-up monster; that monster’s effects are negated until the end of this turn. 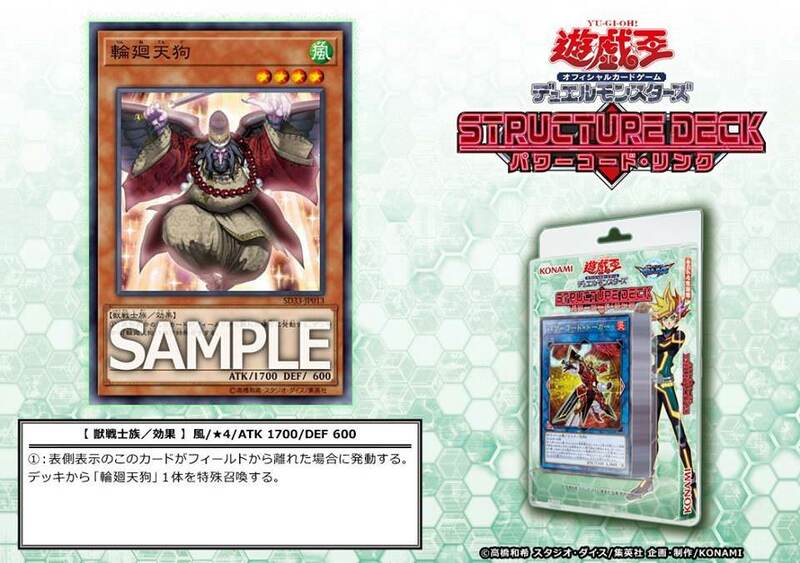 (2) Once per turn, during damage calculation, when this card battles an opponent’s monster: You can Tribute 1 monster this card points to; during this damage calculation only, this card’s ATK becomes double its original ATK. 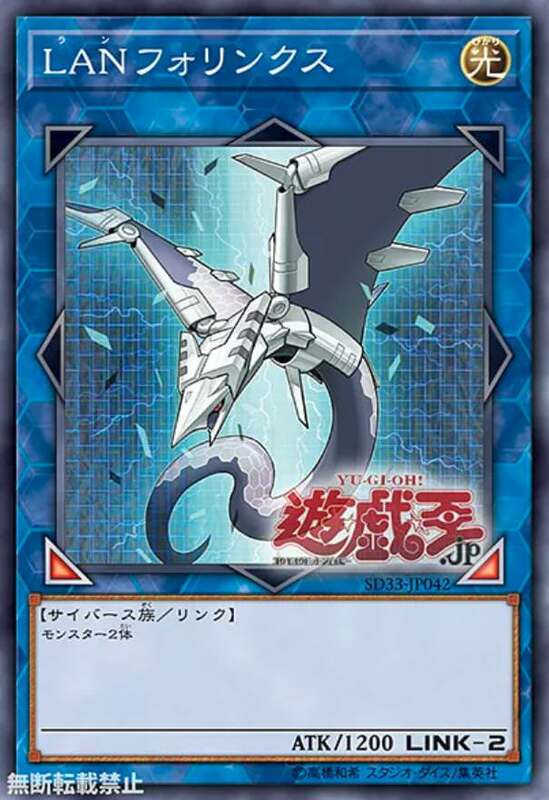 (1) If this card is Special Summoned: You can Special Summon 1 “Dongle Token” (Cyberse/DARK/Level 1/ATK 0/DEF 0). 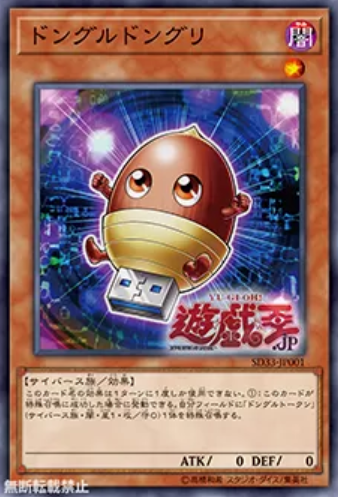 (1) During Main Phase 2: Special Summon any number of Level 2 or lower monsters with different names from your hand, Deck, or GY to zones on your field that Link Monsters point to. Art genialny a markery najlepsze możliwe dla link 3. Kinda hyped, ciekawe jakie będą materiały (patrząc na markery strzelam, że 2+ link monsters). 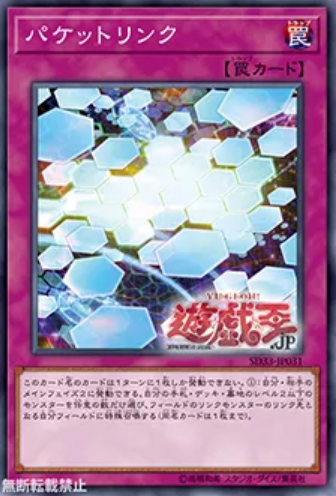 This card’s name’s effect can only be used once per turn. 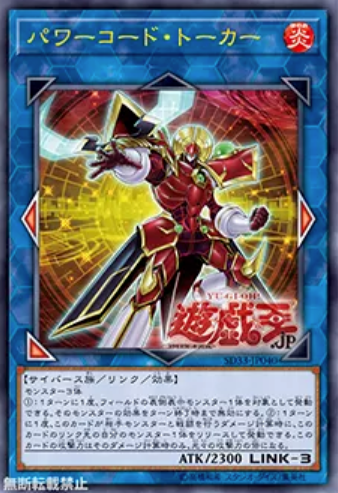 (1) You can target 1 Cyberse monster you control, except this card; return that card to the hand, and if you do, Special Summon 1 Cyberse monster from your Deck with the same Level and a different name than the monster that was returned to the hand. 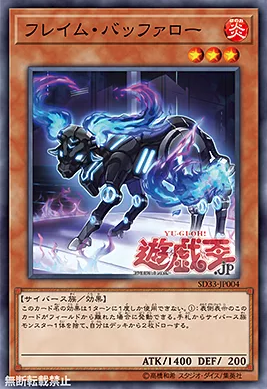 (1) If this face-up card leaves the field: Discard 1 Cyberse monster, and if you do, draw 2 cards. 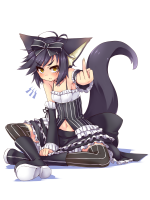 (1) You can Normal Summon or Set this card without tributing. (2) If this card is Normal Summoned or Set by the above method, its original ATK and DEF are halved. (3) Once per turn, if this card was Normal Summoned or Set (Quick Effect): you can destroy this face-up card, and if you do, destroy all monsters in the Main Monster zones whose ATK is equal or lower than this card’s ATK. 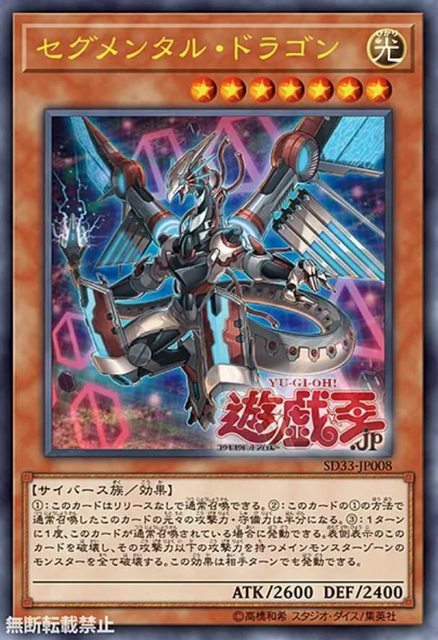 (1) If this card is Normal or Special Summoned: You can add 1 Level 3 or lower Cyberse monster from your Deck to your hand. 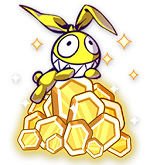 (1) Linked monsters on the field gain 500 ATK/DEF. (2) The Link Summon of Link Monsters cannot be negated. 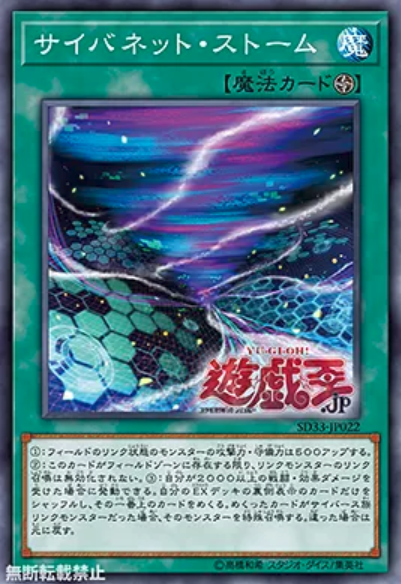 (3) If you take 2000 or more damage from battle or a card effect: you can activate this effect; shuffle the face-down cards in your Extra Deck, and if you do, excavate the top card of those cards. 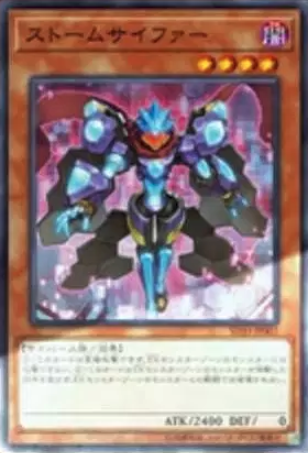 If it is a Cyberse Link monster, Special Summon it. 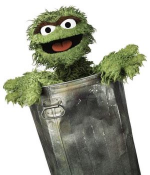 Otherwise, return it to its original position. 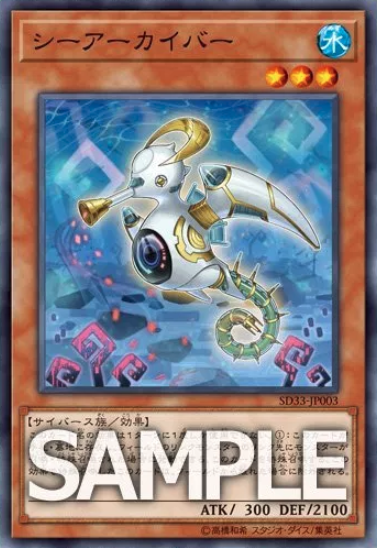 (1) If a monster is Normal/Special Summoned to a zone a Link Monster on the field points to, while this card is in your hand or GY: You can Special Summon this card, but banish it if it leaves the field. Biorąc pod uwagę nazwę karty to powinna niszczyć potwora który nie jest wskazywany przez pointer linka. 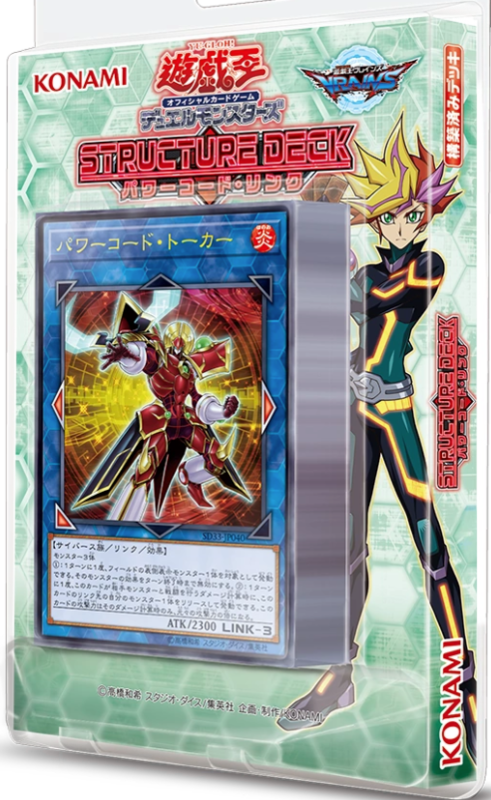 (1) This card cannot attack directly, and cannot attack monsters, except monsters your opponent controls in an Extra Monster Zone. 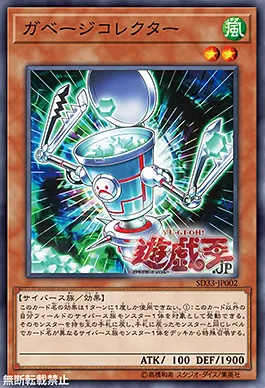 (2) This card is unaffected by the activated effects of monsters in the Extra Monster Zone, but it cannot destroy monsters your opponent controls in an Extra Monster Zone.